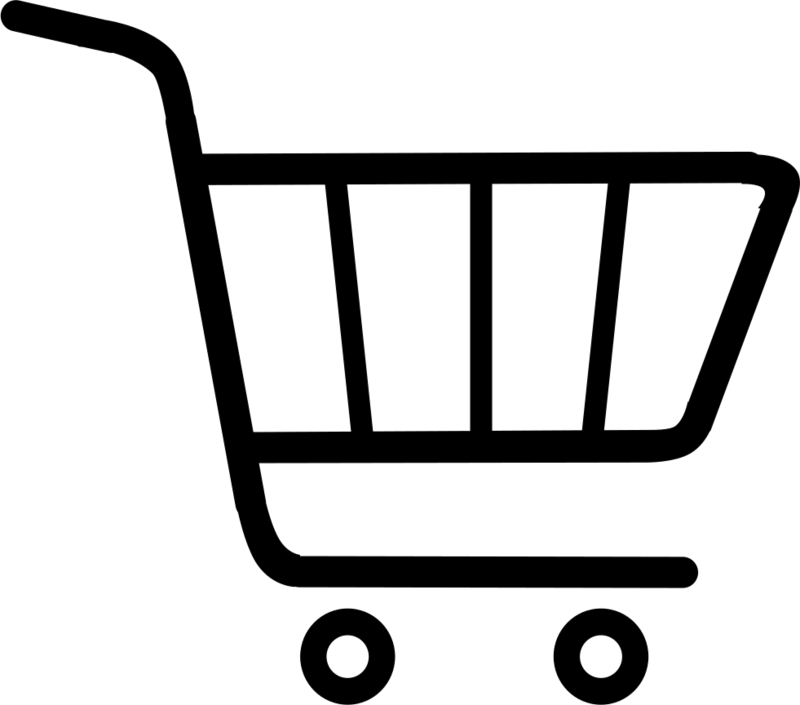 The E-pad is our best seller and we will confidently recommend it to our clients. For stand-alone access control at an entrance to a property, or inside a building, CENTURION offers the SMARTGUARD keypad which affordably delivers unmatched functionality and reliability. 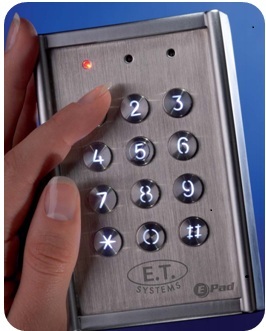 The keypad also boasts a downcounter allowing select codes to have a limited number of uses. This is ideal for granting single occasion access, for example to an armed response company with the code deleting itself after use. The addition of the Centurion SMARTswitch maximises security and ensures that even with the keypad mounted outside the property, it cannot be hotwired and the integrity of the site jeopardised. 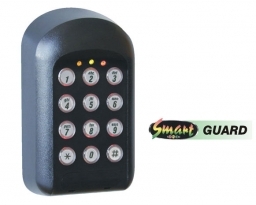 The same memory module used on the SupaNOVA may also be used on the SmartGuard, allowing all the settings and codes to be backed up and restored in seconds. Fully weatherproof with backlit keypad.